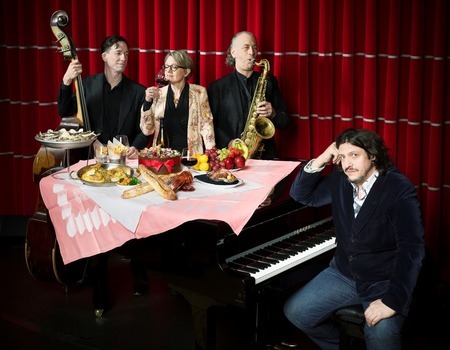 Following a run of sold out gigs in 2018, Jay Rayner returns to Crazy Coqs with The Jay Rayner Quartet: Songs of Food and Agony: an ensemble of top flight musicians will perform tunes from the Great American food and drink songbook including Dexter Gordon's Cheesecake, Tom Wait's Eggs and Sausage and Stephen Sondheim's Ladies who Lunch. There will be standards from the likes of Leonard Cohen, Harry Warren, and Hoagy Carmichael. 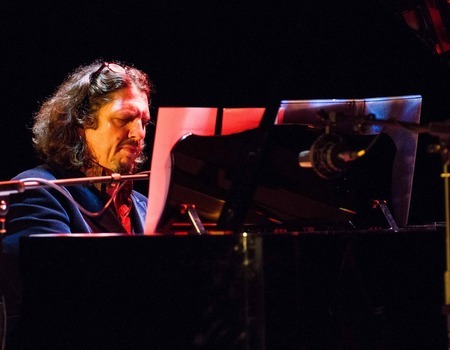 Alongside anecdotes from his life being paid to eat out on somebody else's dime, he also talks about growing up with a mother, Claire Rayner, who was an agony aunt and plays tunes that draw on the narratives of the problem page letter.